Bill Shock is a digital product that provides individuals and enterprises a unique way to monitor their mobile phones’ data usage. It tracks mobile devices in real time and sends alerts when you exceeded your data allowance. You’ll never be left with a bill shock again. 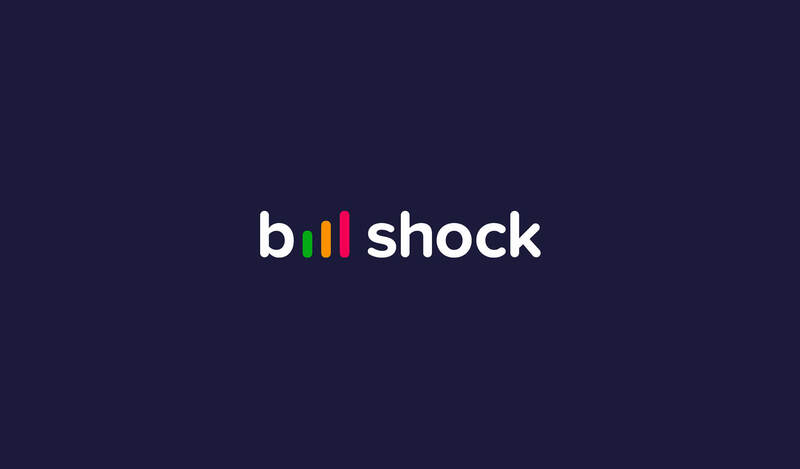 We designed a bright and fresh new brand identity for Bill Shock to reflect their innovative approach to telecommunications. Our brand guidelines and marketing collateral shaped their tone whilst our responsive website design and animated product explainer video cemented their message to the world.